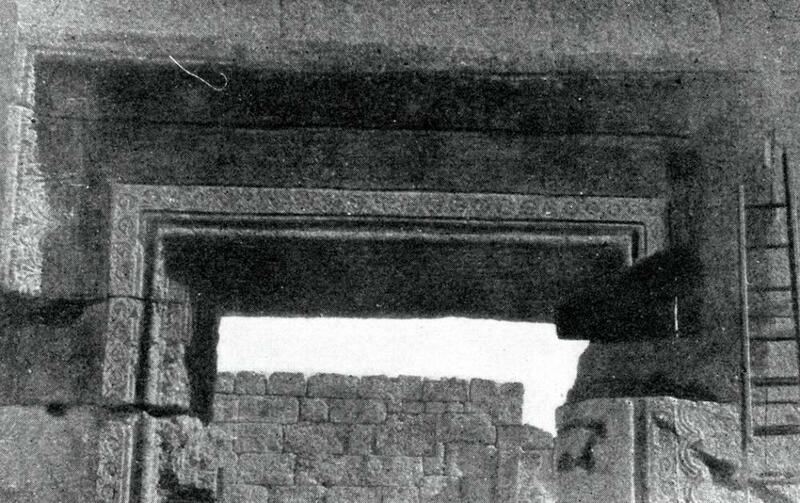 East Church, lintel of west portal with inscriptions in Syriac and Greek. “Bakirha,” Archaeological Archives, accessed April 20, 2019, http://vrc.princeton.edu/archives/items/show/46696. These images do not carry permission for publication. Please see our Permissions page.